The board-certified orthopedic surgeons at OrthoArizona - Arizona Orthopaedic Associates are setting aside appointment times each weekday for urgent and unexpected injuries for Arizona’s young athletes. As a former athlete myself, I know what it’s like to want to get back in the game as soon as possible after an injury. Year-round training schedules are contributing to overuse injuries among young athletes, which account for nearly half of all emergency room visits for children under the age of 14, according to the U.S. Center for Disease Control. As a result, bone and joint injuries related to overuse are on the rise. To combat this trend, the board-certified orthopedic surgeons at OrthoArizona - Arizona Orthopaedic Associates are setting aside appointment times each weekday for urgent and unexpected injuries for Arizona’s young athletes. Common overuse injuries include tendonitis of the shoulder and elbow, runner’s knee, shin splints, plantar fasciitis, ACL tears and ACL sprains. In recent years, some training regimens for competitive sports have been extended. Now, year-round training schedules are a more common practice, especially for those involved in competitive high school sports and young hopefuls pursuing college sports careers. Martin is head team physician for the Arizona Rattlers Arena Football League and team physician for the Arizona Diamondbacks and the Arizona Coyotes. He is also team physician for the Chicago White Sox, Desert Vista High School and Veritas Preparatory Academy. Martin specializes in complex arthroscopic surgery including ligament reconstruction, cartilage transplants, shoulder and elbow joint replacements and reverse shoulder replacements. 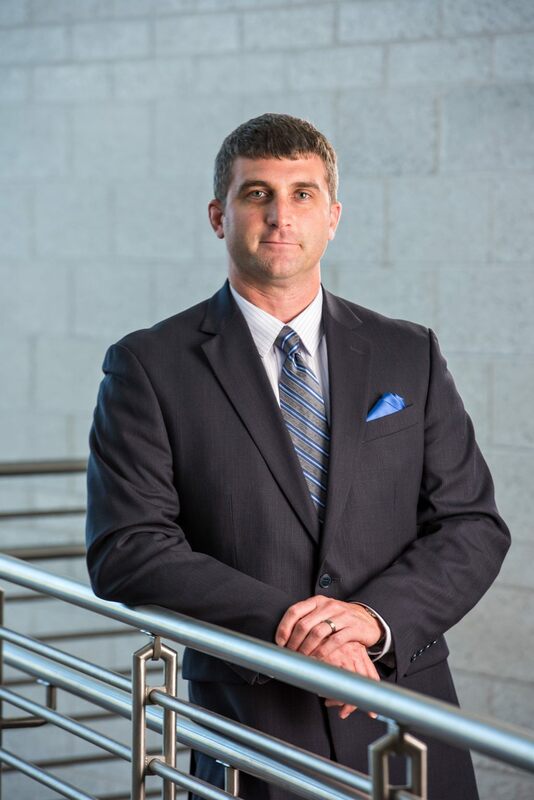 Experienced in athletic sports injuries, Domer is the team physician for Shadow Mountain High School, and is affiliated with Banner Good Samaritan Medical Center, HonorHealth John C. Lincoln Medical Center, Gateway Surgery Center, St. Joseph's Hospital & Medical Center and OASIS Hospital. Domer is skilled in all aspects of orthopedic care, specializing in sports-related injuries including minimally-invasive techniques. Shelden Martin, MD, also serves the Valley’s youth athletes as team physician for Desert Vista High School and Veritas Preparatory Academy. 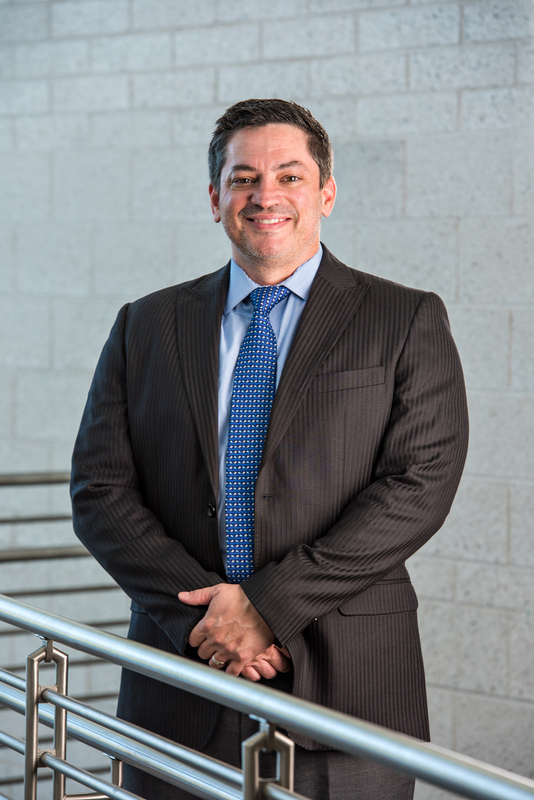 Experienced in athletic sports injuries, Michael Domer, MD, is team physician for Shadow Mountain High School and the Arizona Rattlers and is skilled in all aspects of orthopedic care.